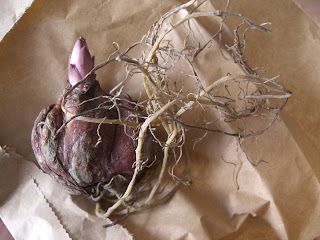 The London Vegetable Garden: Cobra Lilies & Avocado Stones! 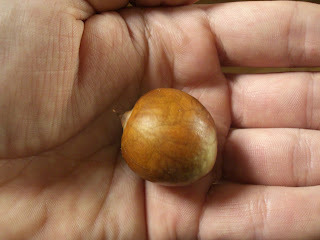 We managed to get an avocado to grow from a seed - takes a while. Actually had forgotten what I had planted in that pot when it started growing! It grew and it grew and it grew... until it was nearly as tall as I am. And then what? Trouble is that avocados are tropical trees which grow very very tall. Like 20 m. Sadly my house does not have that sort of space, so there had to be some tree euthanasia. Which made me feel very unhappy and very guilty. Not wanting to dampen your enthusiasm, just be careful what you wish for!